The outstanding quality of the teaching, a broad range of degree programmes and continuing education options, and a green campus in leafy surroundings all combine to make the University of Klagenfurt an ideal place to study. The University of Klagenfurt (AAU) is a young and vibrant campus university, and is host to approximately 12,000 students, who are pursuing their studies and carrying out research. The broad range of subjects encompasses degree programmes in the humanities, in the technical sciences, and in business administration and economics, as well a degree programme leading to secondary school teacher accreditation, with a choice of ten teaching subjects. 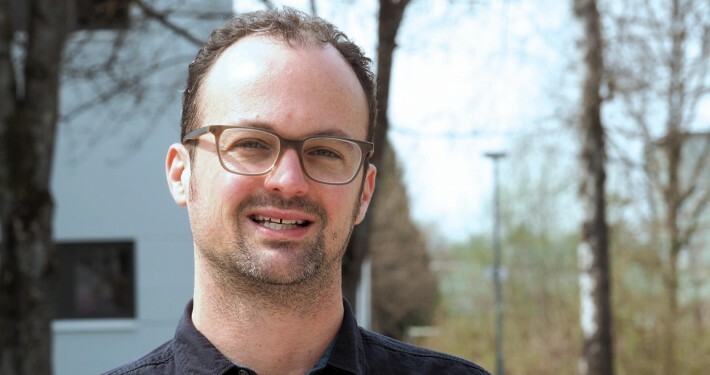 The high quality supervision as well as the practice-oriented and research-led teaching are the distinctive features of the degree programmes at the University of Klagenfurt. 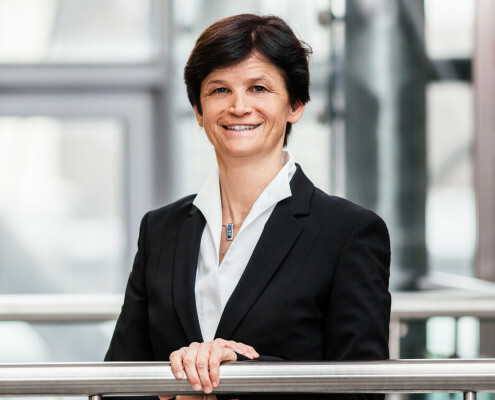 The offer is supplemented with more than 50 continuing education programmes, confirming the University of Klagenfurt as one of the largest providers of academic further education in Austria. English-language degree programmes and courses, international joint degree programmes, and a wide variety of opportunities to study abroad further highlight the international orientation of the University of Klagenfurt. 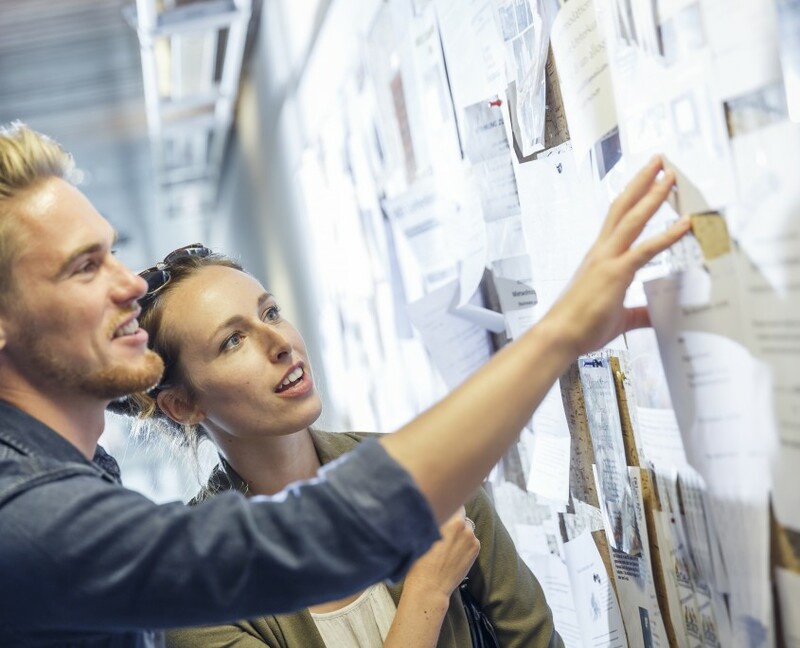 Interdisciplinarity is an essential characteristic of the University of Klagenfurt and, in the area of studies, this is particularly apparent in the interdisciplinary degree programmes, elective modules and courses. The University of Klagenfurt is located in the southern part of Austria, in the immediate vicinity of Lake Wörthersee and a short distance from Slovenia and Italy. Equipped with modern infrastructure and offering a large number of leisure activities, the campus delivers ideal conditions for studying and for relaxation. 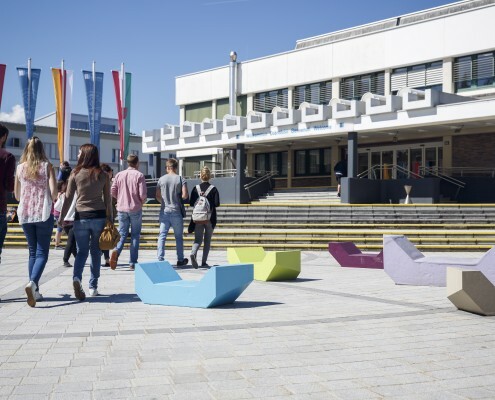 The University of Klagenfurt offers a range of 49 degree programmes in the areas of business and economics, cultural studies and humanities, languages, the technical sciences, and teacher accreditation. Programmes are available at Bachelor, Master, and doctoral level. Furthermore, students can select specialized electives and also have a choice of more than 50 continuing education programmes. Find out more about the extensive offer and choose a course of studies at the University of Klagenfurt! Are you interested in topics in the fields of languages, cultural studies, and the social sciences? Would you like to explore cultures, languages, and communication? Or learn about educational science, philosoph or psychology? Find out more about the degree programmes in humanities at the University of Klagenfurt! Are you interested in topics of economics such as business administration, business and law, geography, business engineering, information management? Find out which degree programmes the University of Klagenfurt offers in the area of business and economics! Are you interested in technical areas such as informatics, mathematics, information and communications engineering, robotics or information management? Find out more about the technical degree programmes at the University of Klagenfurt! Are you interested inbecoming a teacher at secondary school level (school types NMS, AHS, BMHS (polytechnical school, BS, HAK, HASCH, HTL, HLW, …) and teaching the future generations? Find out more about the teacher accreditation degree programmes and school subjects offered at the University of Klagenfurt! Would you like to log in to the student portal? No overcrowded lecture halls, the personal interaction of teachers and students, and an atmosphere based on partnership – all these combine to provide ideal conditions for studying! Four faculties offer degree programmes covering the four areas of business and economics, culture, languages, and technical sciences. Interdisciplinarity as a key feature of the University of Klagenfurt leads to interesting cross-faculty choices and combination options. This modern and practice-oriented approach ensures excellent career prospects! The university maintains cooperation agreements with a large number of leading corporations and universities across the globe, paving the way to exciting internships and periods of study abroad! The University of Klagenfurt is the most attractive campus university in Austria. With a charming campus in leafy surroundings and modern infrastructure, it is possible to blend studying and leisure in a single location. No long distances to cover: courses, residential buildings, sports facilities and, last but not least, Lake Wörthersee, all lie close together in Klagenfurt. Klagenfurt, home to around 100,000 inhabitants, is a modern city with a high quality of living and with a Mediterranean flair. The campus is situated very close to a number of winter sports resorts, lakes, and the Adriatic. Have you decided to study at the University of Klagenfurt? You can find out everything you need to know about the admission process at the University of Klagenfurt here. The applicable admission process depends on the degree programme you have selected, the country where you gained your university entrance qualification or previous degree, and your nationality. 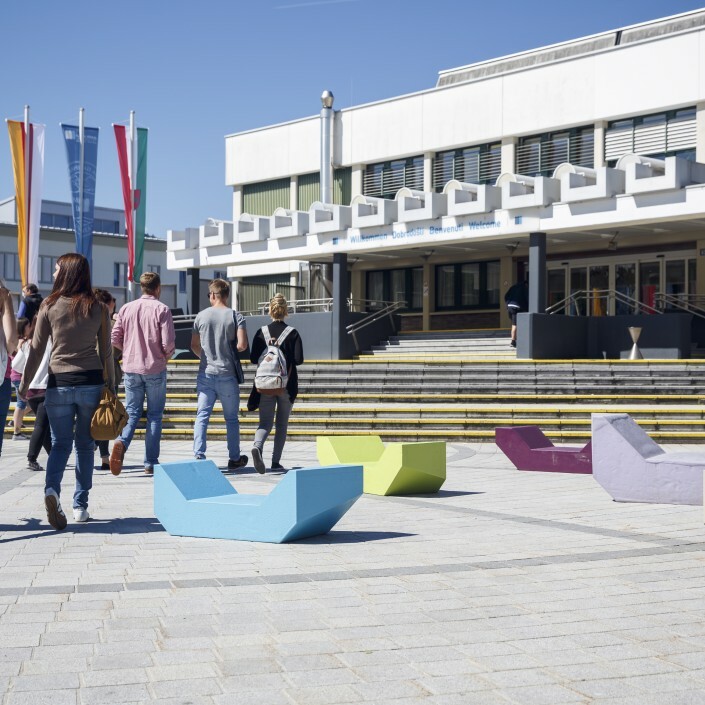 Which degree programmes are available at the University of Klagenfurt? Where can I find out more about the range of degree programmes on offer? How do I apply? This is an overview of the most important contact addresses for students and those interested in studying. 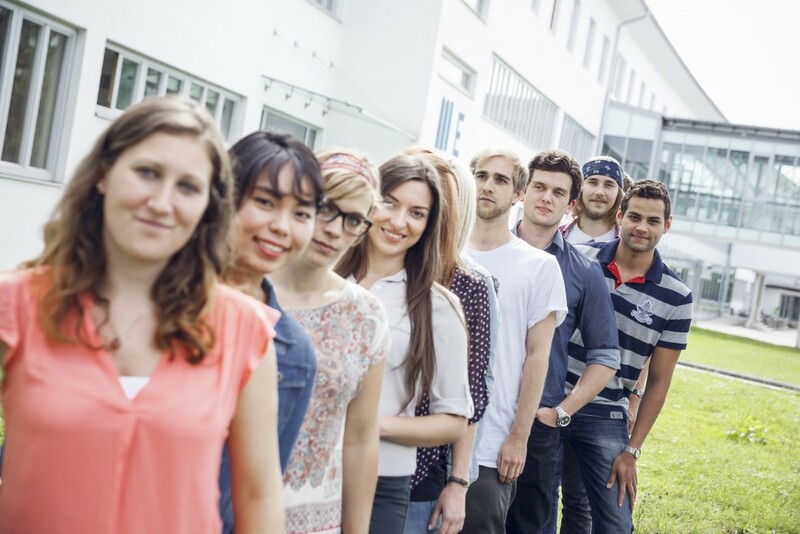 Complete your Master’s degree at the University of Klagenfurt! Spending time at a university abroad allows you to gain valuable experiences for your studies and for your future. You have the choice of over 200 partner universities in Europe and across the entire globe. Many of the students at the University of Klagenfurt also have a job. They work partly in order to finance their studies, and partly in order to earn additional qualifications and to gain some useful experience in the future professional field of their choice. 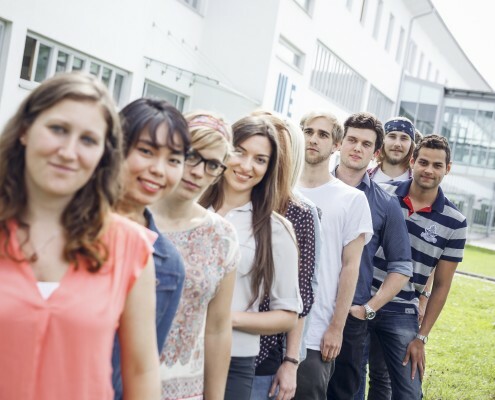 The University of Klagenfurt’s Career Service supports students in their search for internships, part-time jobs or summer jobs und provides University of Klagenfurt graduates with a professional range of services in preparation for their entry into their professional lives. Acting as a first point of contact, Career Services offer individual consultations, workshops and events related to jobs and careers. Those who study hard also need time to relax. 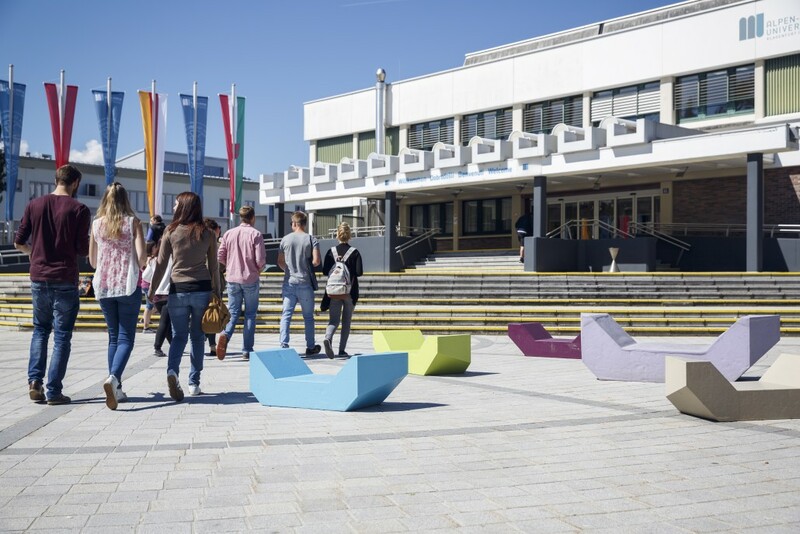 Across and around the campus of the University of Klagenfurt there is a vast range of sports and cultural activities, offering a welcome distraction from examinations and the stress of learning. Lake Wörthersee as well as various accommodation options and numerous restaurants can be found in the immediate vicinity of the campus. Enjoy the many advantages of a campus university! Reside and live in the immediate vicinity of the university! Explore the wide range of restaurants around the university! Make the most of the sports and leisure opportunities in the area! 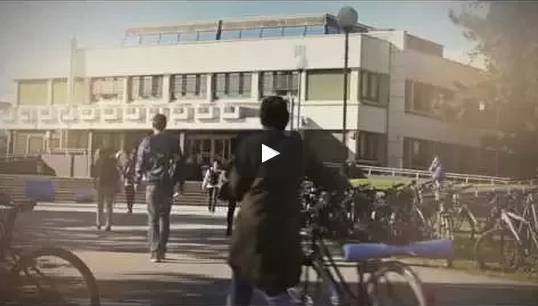 Do you have any questions relating to studying at the University of Klagenfurt? If you have any remaining questions about the admission process, tuition fees, or the range of degree programmes available, please refer to the FAQs for answers! If the FAQs don’t cover your question, please send us an e-mail!